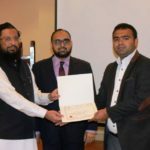 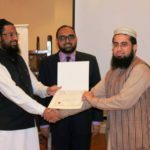 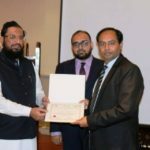 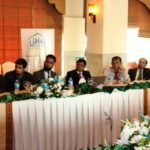 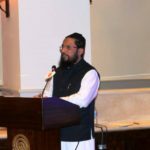 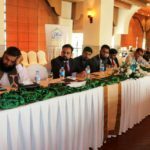 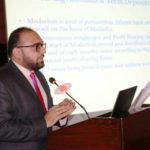 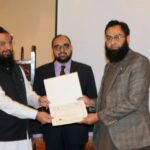 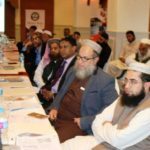 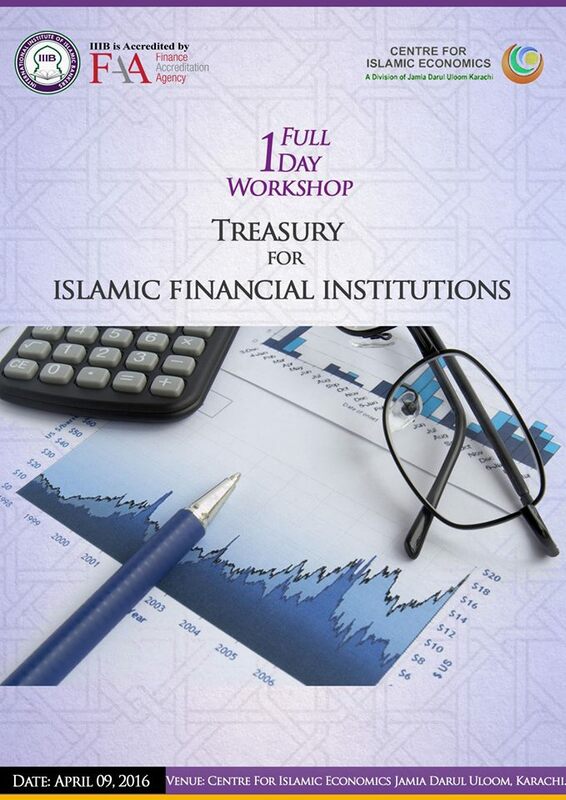 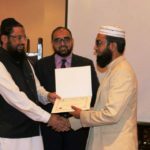 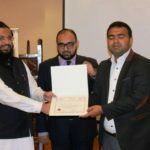 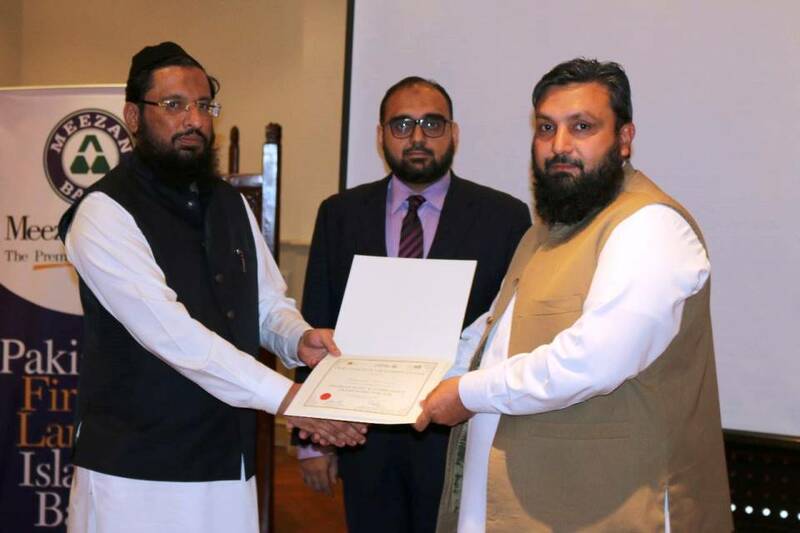 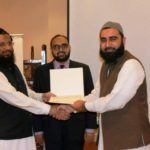 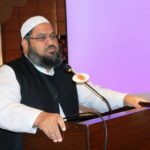 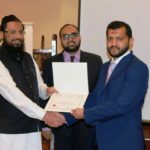 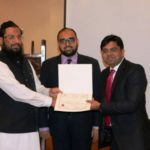 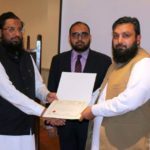 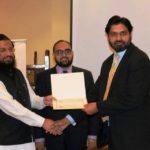 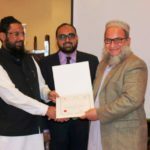 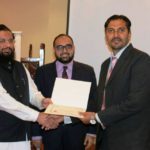 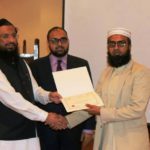 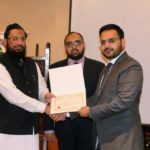 Center for Islamic Economics and IBA-CIEF conducted a one-day certificate course on shariah audit and compliance framework for Islamic Financial Institutions. 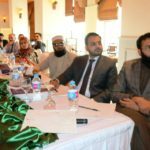 The course was specially designed to provide practical knowledge on design of sharia audit, review control and supervision. 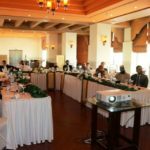 It was held at Serena hotel on Feb 23rd, 2018 and we received an overwhelming response.Here are some highlights of the event.